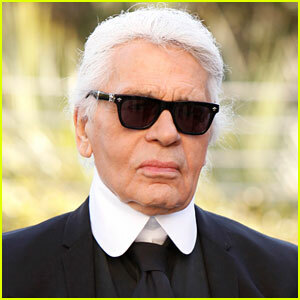 Karl Lagerfeld, the creative director for Chanel and Fendi, has sadly passed away at the age of 85. As news broke, celebrities began taking to Instagram and Twitter to express their sadness and pay tribute to the legendary fashion designer. So far, no cause of death has been revealed and little details are known. 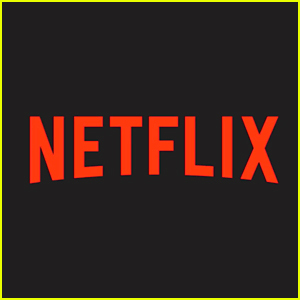 We will update as more becomes available. Our thoughts are with Karl‘s friends, family, and loved ones during this time. 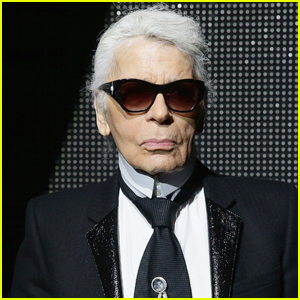 RIP to Karl. 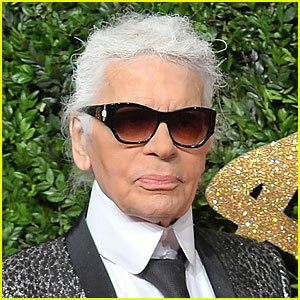 Rest in peace Karl Lagerfeld. 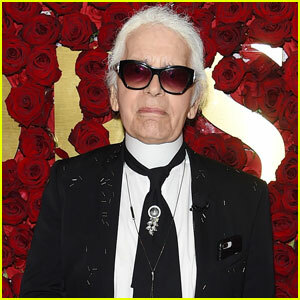 A true fashion maestro and visionary who inspired many. The impact he made and the legacy he left will live on. 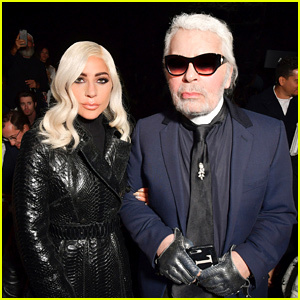 Kaia Gerber Celebrates Launch of Collaboration with Karl Lagerfeld in Paris! Kristen Stewart & Lily-Rose Depp Pose Together at Chanel Fashion Show in Germany! 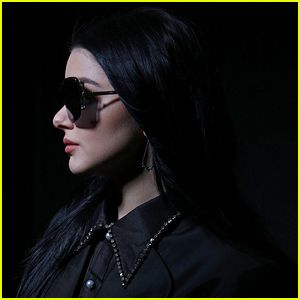 Bella & Gigi Hadid Honor Karl Lagerfeld at 'V Magazine' Private Dinner Event in NYC! Mariah Carey Buddies Up with Alex Pettyfer at Karl Lagerfeld's Intimate Dinner Party! chanel ain’t gonna be the same anymore..